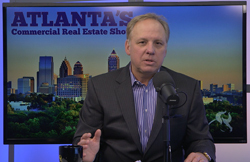 Video: Ten Acre Park over Georgia 400 in Buckhead? 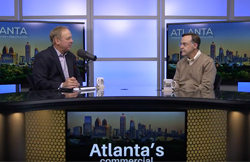 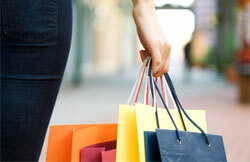 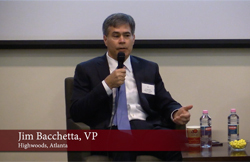 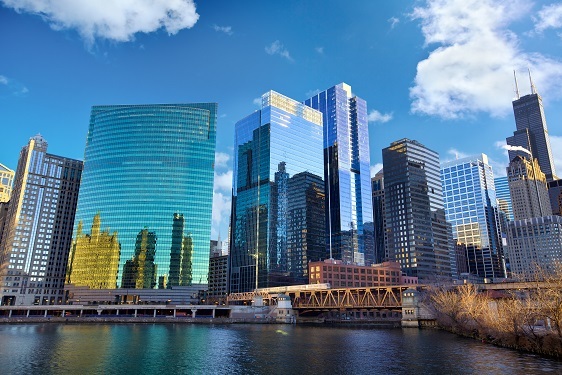 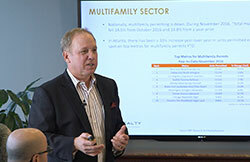 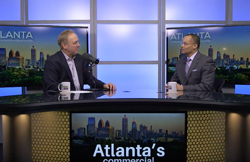 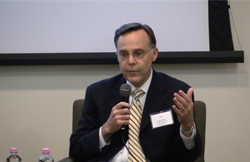 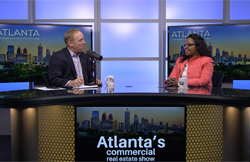 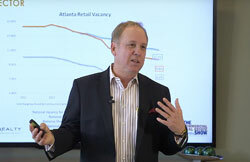 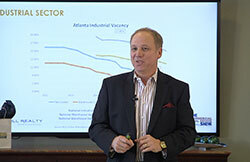 Video: Should I Invest in Atlanta Commercial Real Estate? 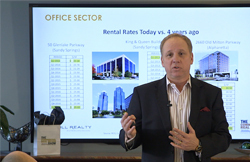 Video: Snoopy Dance for Office Market?